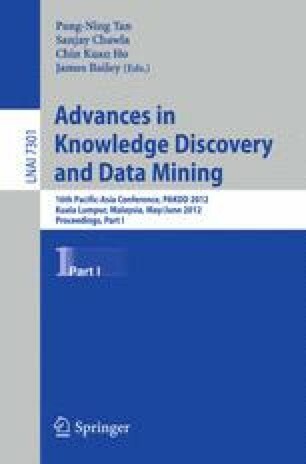 Mining temporal multivariate data by clustering techniques is recently gaining importance. However, the temporal data obtained in many of today’s applications is often complex in the sense that interesting patterns are neither bound to the whole dimensional nor temporal extent of the data domain. Under these conditions, patterns mined by existing multivariate time series clustering and temporal subspace clustering techniques cannot correctly reflect the true patterns in the data. In this paper, we propose a novel clustering method that mines temporal coherent subspace clusters. In our model, these clusters are reflected by sets of objects and relevant intervals. Relevant intervals indicate those points in time in which the clustered time series show a high similarity. In our model, each dimension has an individual set of relevant intervals, which together ensure temporal coherence. In the experimental evaluation we demonstrate the effectiveness of our method in comparison to related approaches.